Can you believe Grrl on Grrl has been running for nearly two months now? Next Sunday the 27th, I’ll be featuring Alex Capella’s solo synthpop project Bakkuda. And guess what? If you’re in San Diego and want to check her out before the episode 4 release, you can join us at Soda Bar on El Cajon Blvd this Thursday the 24th. 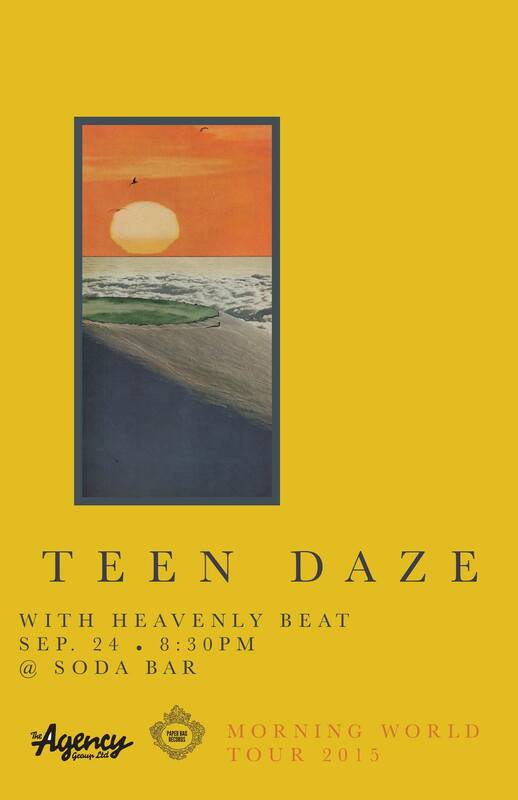 It’s going to be an amazing lineup with Bakkuda, Heavenly Beat, and Teen Daze. Here’s the Facebook event page. Please come! And you can even say hi to Grrl on Grrl’s lovely host… ME! If you need more ukulele in your life… or feel like you need to be converted to the ukulele ways, you must go! And take pictures to send to me, because I’m all the way on the west coast. Wah, wah.